Public relations and professional agent's. Nice storage .. very clean .. good customer service ..
Our San Fernando Rd. 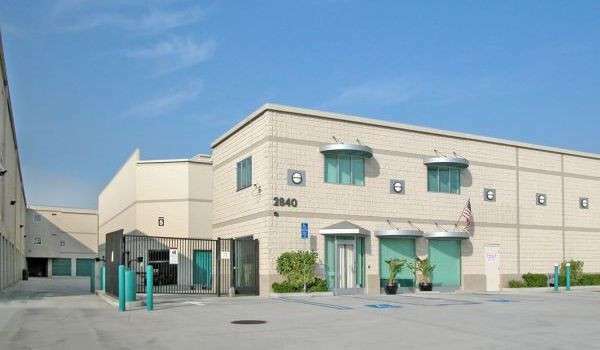 storage facility provides a clean and safe environment, with several types and sizes of storage units to choose from. Whether you’re a local student looking for a place to put all your textbooks or a serious outdoor adventurer who needs convenient access to all your gear, our friendly, professional management staff can help you find the perfect storage option for you. Each of our units are individually alarmed and monitored 24 hours a day. The facility features drive-up, electronic gate access, and ground-floor units with lights for your convenience. In case you forgot something, we also have storage boxes, locks and other moving supplies for sale in our office. If you require assistance with moving large objects like furniture or appliances, you can take advantage of our complimentary forklift service. 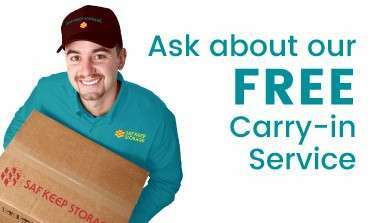 Need a place to accept package deliveries on behalf of your business? We can help with that, too. Restrictions apply. 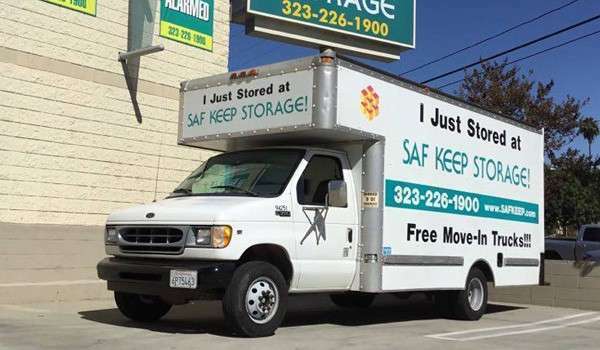 Our Saf Keep Storage facility in Los Angeles has plenty of storage unit sizes and types available to choose from. Units range from small 4 x 5 ft. interior units to larger 10 x 30 ft. spaces. 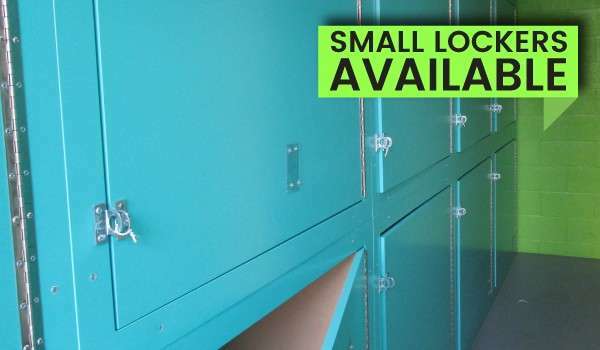 No matter what you’re looking to store, we have exactly the unit size you need. Our month-to-month leasing option means you can find exactly the length of time you need, too. 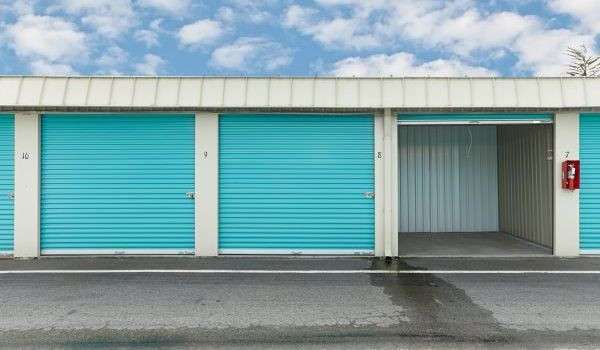 Contact us or visit our facility today to speak with a storage specialist, and find out how our service makes a difference! Our gates are open 7 days a week until 8:45 p.m., at which time our staff makes the rounds every night for security purposes. Please let us know if there is anything we can do to make your storage experience easier and more convenient. 7 Days a Week, 9:00 a.m. – 6:00 p.m.